Store peeled onions in your refrigerator until you’re ready to use them. 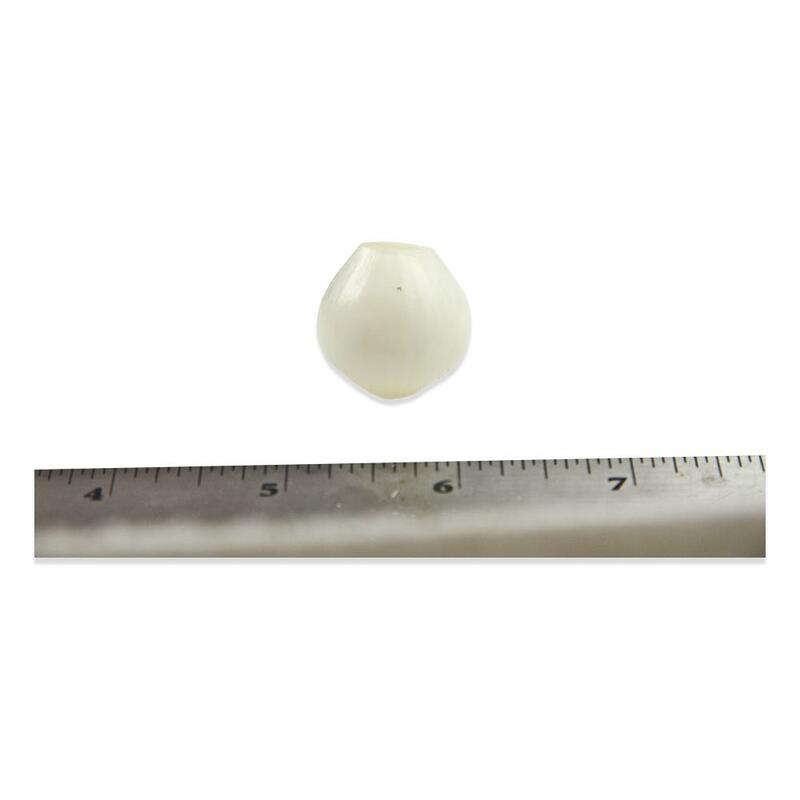 Pearl & cippolini onions (aka cipolla onions) are a great ingredient in braised dishes, roast dishes, stews, soups and pickles, but they can be a pain to peel, particularly when you need a lot of them. These onions are conveniently pre-peeled and ready to cook. 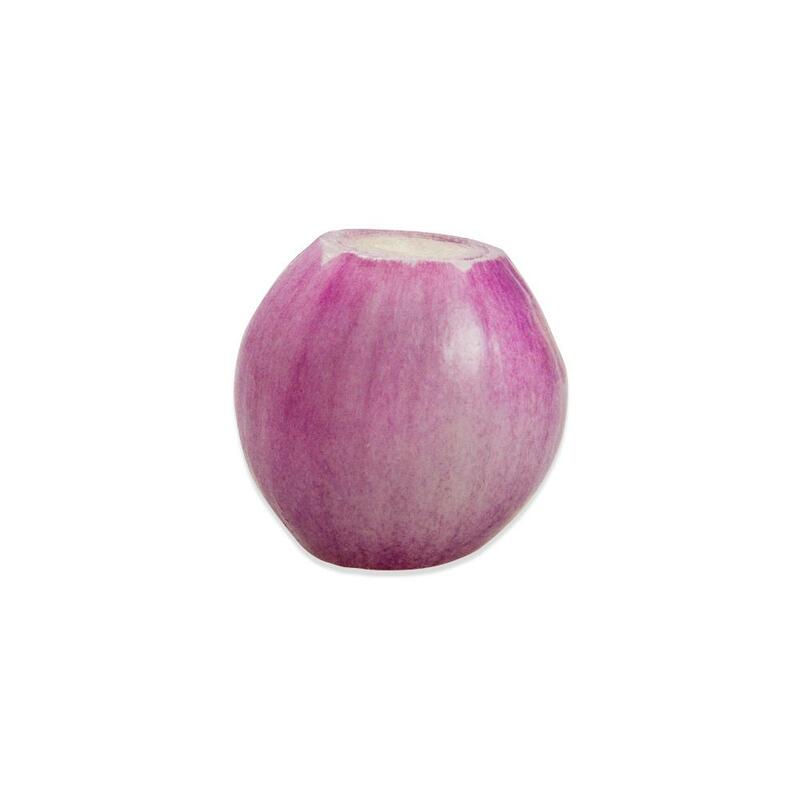 Use these onions as you would any other pearl and cippolini onions in recipes without having to peel them first! 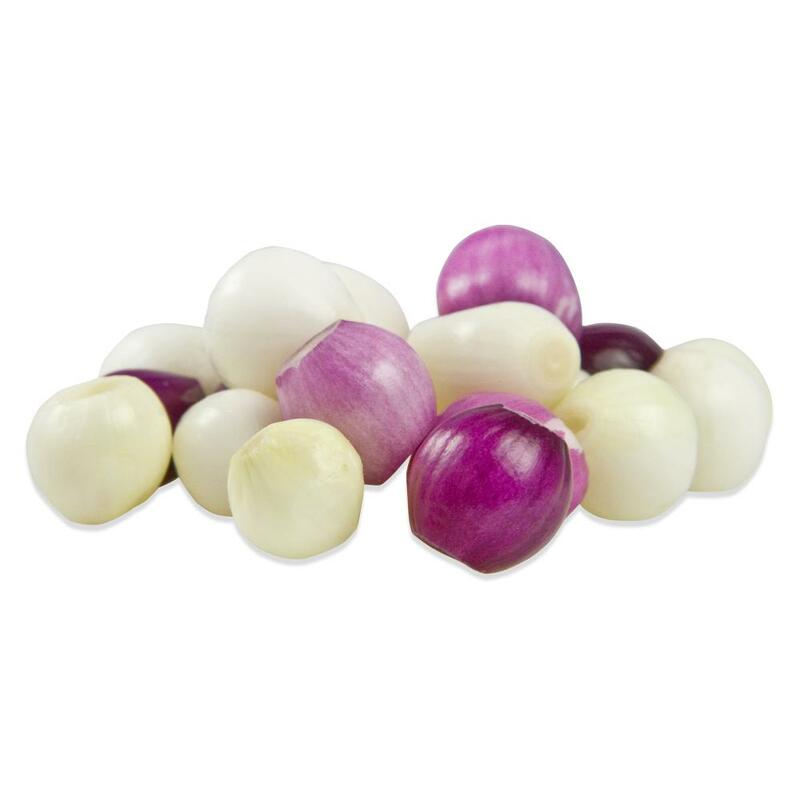 Use these onions in stews (pearl onions are great in coq au vin or this lapin au vin recipe), in casseroles, or marinated & skewered for the grill. Cippolini onions are delicious roasted and pearl onions can be pickled (often for use as a cocktail garnish).